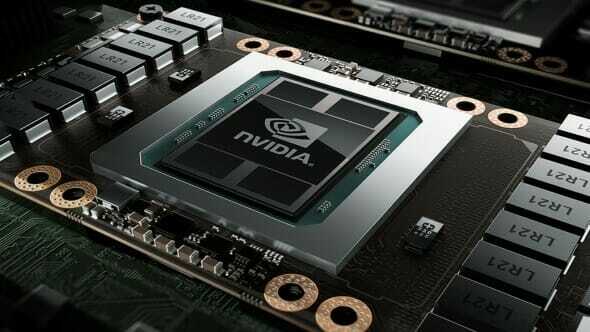 In this tutorial, we are going to install the latest Nvidia drivers in Ubuntu Linux 18.04 Bionic Beaver. This is the simplest of all and the recommended way that you should go about installing the Nvidia drivers on your Ubuntu device. You first, need to update your local repositories and then install drivers using the apt install command. After the update is complete, use the ubuntu-drivers command to see what drivers you have. Here, you will get the model and the drivers that your Ubuntu 18.04 PC needs to have. Based on this output, you can see the GPU model GK107GLM on the graphics card Quadro K2000M. The driver you thus need to install is nvidia-331. You can automatically install the recommended driver using the following command. The driver version will most probably be different than 331 if you are reading this post in the future. Use the latest one for the most support. Once the installation is complete, restart your Ubuntu 18.04 Bionic Beaver Linux PC/laptop. The drivers will work correctly.